Package Includes: 20 lbs. 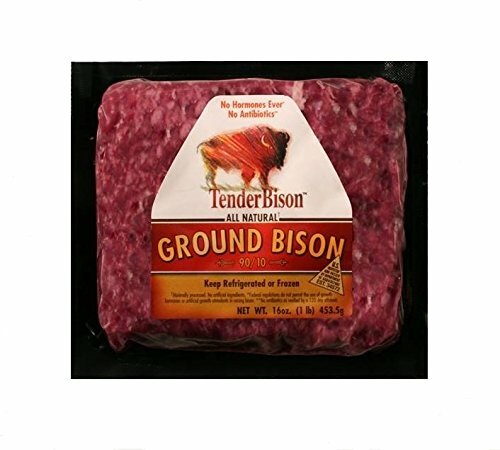 Ground Bison Burger in 1 lb. 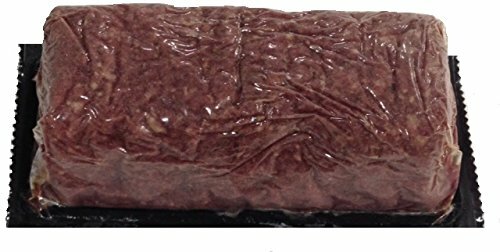 vacuum sealed packages.90% lean, all natural ground bison meat. 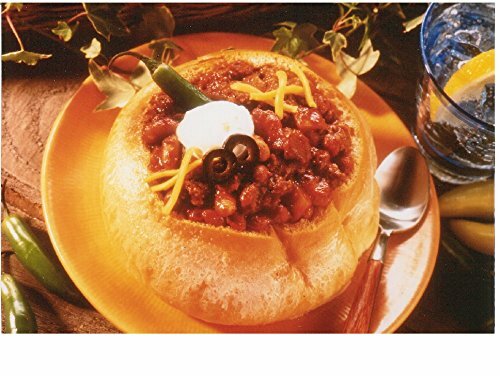 Perfect for making bison burgers or using in any of your favorite recipes that call for ground meat: tacos, chili, lasagna, etc. Per 4 oz. Serving: 11g fat / 200 calories / 22g protein *********** NOTES REGARDING SHIPPING: Please note that due to the perishable nature of this product, we are only able to ship orders Monday - Wednesday, so 'handling time' may vary based on which day you purchase. Orders placed Wednesday or later will ship the following Monday (excluding any federal holidays), while orders placed on a Monday will be able to ship the following day (Tuesday). All items are shipped FedEx ground service in a styrofoam cooler with dry ice and will arrive within 1-3 days after shipping based on your location. You will receive a shipping confirmation email with your tracking number so that you know when to expect your package. Package Includes: 4 lbs. 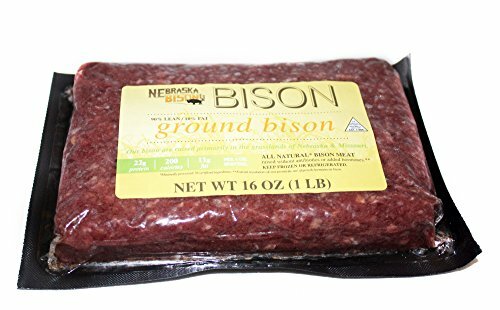 Ground Bison Burger in 1 lb. vacuum sealed packages.90% lean, all natural ground bison meat. Perfect for making bison burgers or using in any of your favorite recipes that call for ground meat: tacos, chili, lasagna, etc. Per 4 oz. Serving: 11g fat / 200 calories / 22g protein *********** NOTES REGARDING SHIPPING: Please note that due to the perishable nature of this product, we are only able to ship orders Monday - Wednesday, so 'handling time' may vary based on which day you purchase. Orders placed Wednesday or later will ship the following Monday (excluding any federal holidays), while orders placed on a Monday will be able to ship the following day (Tuesday). All items are shipped FedEx ground service in a styrofoam cooler with dry ice and will arrive within 1-3 days after shipping based on your location. You will receive a shipping confirmation email with your tracking number so that you know when to expect your package. No fillers, nothing added.....just 100% all-natural ground bison. Substitute buffalo burger in any of your favorite recipes, it's extra lean for a healthier you! Receive 15 (1 lb.) vacuum packs. 15 pounds total. 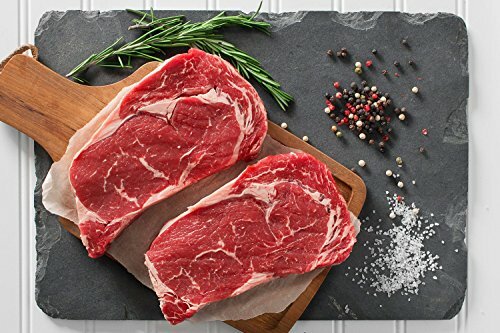 Our organic grass-fed ribeye steak is beautifully marbled and has a bold flavor that we can't get enough of. 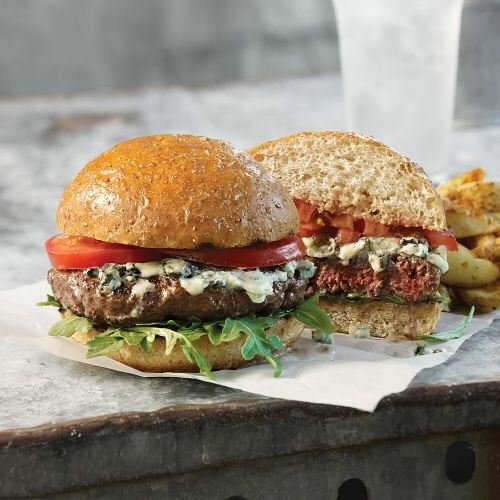 It is born and raised on a family ranch in the United States, so you know you're getting the best organic grass-fed beef. Our ranchers raise their cattle on a diet that's completely grass-fed and grass finished. Cattle roam freely on open pastures, and they're never administered hormones or antibiotics. 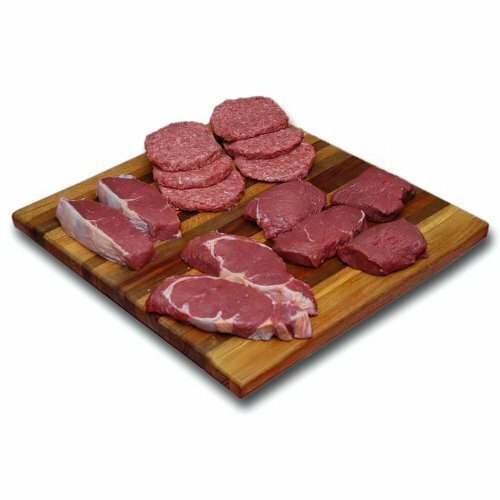 Plus, grass-fed beef has higher levels of omega-3s and lower levels of saturated fat than traditional beef. Packaged to optimize taste and freshness, beef is wet-aged for 21 days. Ribeye is best when brought to room temperature and cooked in a cast iron skillet. As for additional seasoning? Believe us when we say all it needs is a little salt and pepper. Looking for more Bison Ground similar ideas? Try to explore these searches: Lighting Large Outdoor Pendant, Ncaa Florida State University, and Lounge Pool Lounger. Look at latest related video about Bison Ground. Shopwizion.com is the smartest way for online shopping: compare prices of leading online shops for best deals around the web. Don't miss TOP Bison Ground deals, updated daily.